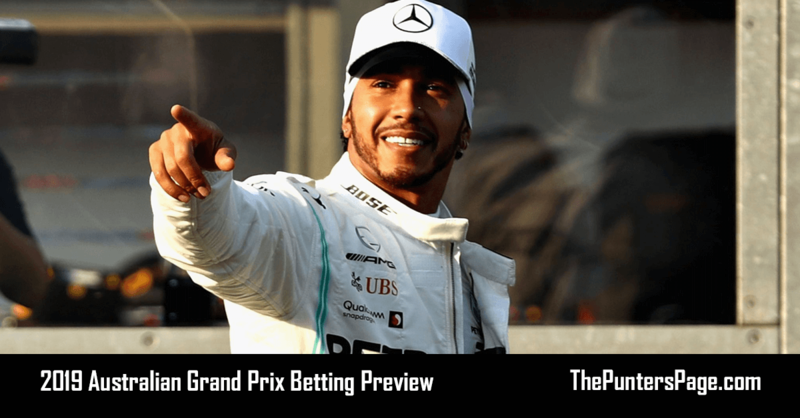 Formula 1 specialist Ben Issatt (@BenIssatt) previews Sunday’s Chinese Grand Prix and provides us with his best bets for the big race. Formula 1 reaches a major milestone this weekend as the 1000th world championship Grand Prix takes place in China. While the celebrations take place off the track, on it, another major battle is expected between Mercedes and Ferrari. 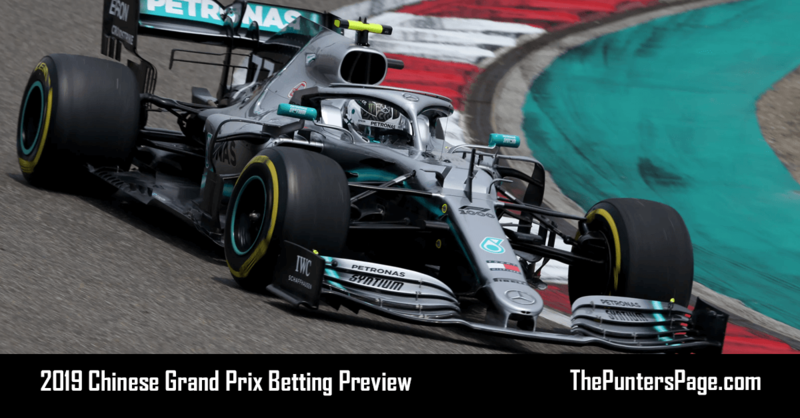 Two weeks ago in Bahrain, it was the Italian team that had the performance advantage over their main rivals, but a capitulation in the race would gift the Silver Arrows a 1-2 finish. 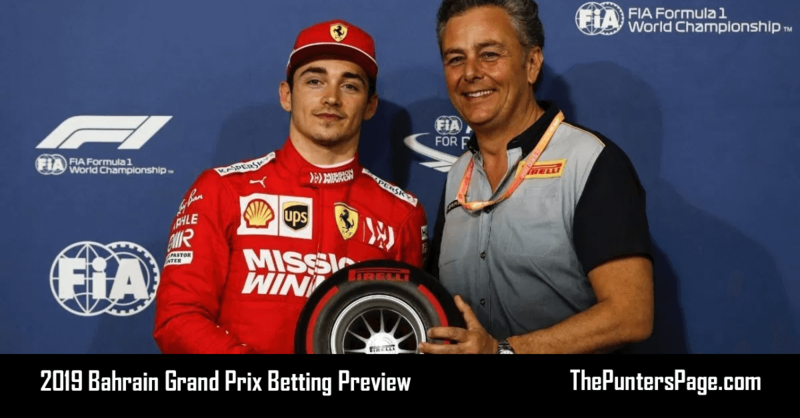 An engine issue also cost Charles Leclerc a remarkable first F1 but the Monegasque left a clear mark on the rest that may well remain permanent. At the same time, questions were being asked about teammate Sebastian Vettel, who spun while duelling with the eventual winner Lewis Hamilton. After qualifying in Shanghai on Saturday though, everything has changed again as it is Mercedes who had the edge and locked out the front row. 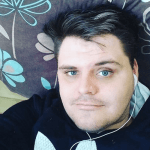 Not only that, it was Valtteri Bottas who claimed pole ahead of Hamilton as Vettel and Leclerc settled for third and fourth. Also back in the mix is Red Bull, with lead driver Max Verstappen half a second off the pace and starting fifth. The story of the weekend is a rather high-speed version of tortoise vs. hare as the powerful Ferrari on the straights is being reeled in by the Mercedes through the corners. And the layout of the Shanghai circuit is proving that perfectly with a technical series of corners in the first half of the lap, followed by a 1.1km back straight in the towards the end. What that also means is plenty of overtaking, plenty of action and plenty of opportunities for punters everywhere! Mercedes has won five of the previous seven Chinese GP’s. 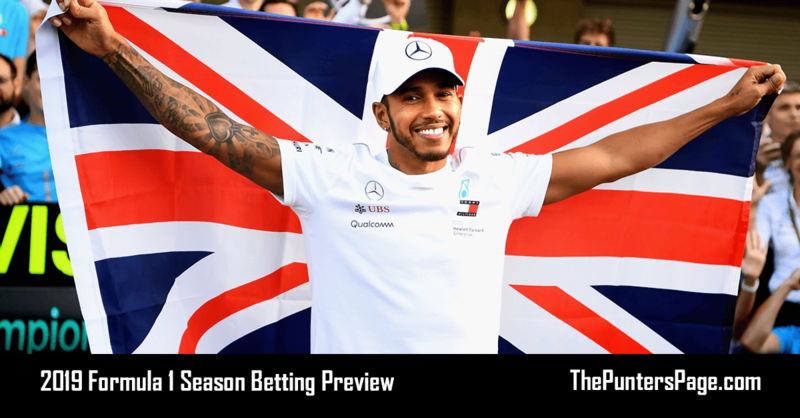 Lewis Hamilton also has the most wins at this race with five. Safety Cars have impacted this race each of the past four years. Twice has the winner started from sixth, including Daniel Ricciardo last year. 2016 saw the most overtakes ever recorded in a single Grand Prix with 161. While Mercedes may have been victorious in qualifying, maintaining that in the race against the top speed of Ferrari will be very difficult. As a result, Sebastian Vettel to win is a very tempting bet at a nice price because not only does he have that advantage on the straight, but his car should be better pace on a longer stint than the Mercedes. Also, in comparison to teammate Leclerc, he has the experience of a long run on Friday whereas Charles was hit by mechanical issues and had to sit in the garage. Max Verstappen for a podium is also too good to ignore with the Red Bull usually much more competitive in race trim. Providing the Honda engine can give the power on the straight, the Dutchman might even be an outsider for the win, but a top three is more realistic. Finally, looking down the order, Sergio Perez to move up from P12 into the top 10 also stands out. The Mexican is particularly good in races where tyre wear is a factor and often allows him to feature higher up where his Racing Point car ordinarily would. Also, with the Renault and Ferrari engines possibly a little fragile, the reliability of Mercedes’ unit in his car might be all that’s needed!